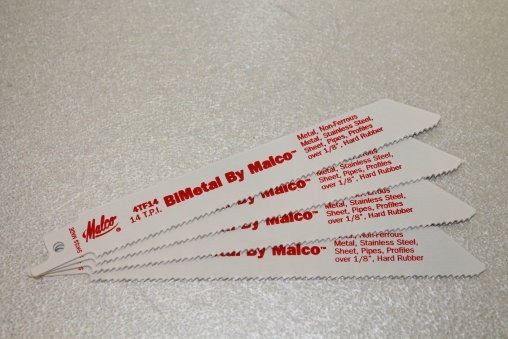 THEY STACK UP BETTER: For wood with nails, metal pipe, angles, and a variety of specialty applications from drywall to drain pipe, BiMetal By Malco stacks up best against the rest. These shatterproof blades are formulated from a premium metal composition consisting of a High Speed Steel cutting edge micro welded to a flexible High Carbon Steel back. Wood Cutting BiMetal blades are available in a wide variety of profiles and tooth combinations to match cutting speed, plus control and maneuverability needed for the job. 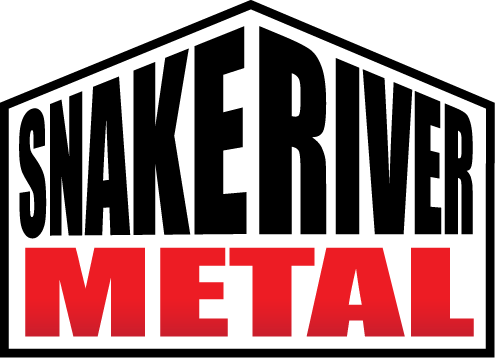 Wide 3/4″ (19.1 mm) profiles on Metal Cutting BiMetal combine with superior manufacturing processes to outperform and outlast all other similar blades in head to head comparisons. One handed operation, cuts layered metal seams including spiral duct metal seam to 20 gauge. 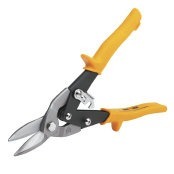 Cuts straight and to the left, capable of navigating tight curved patterns and square cuts. This is an extremely handy tool. 18g Materials require 18v Cordless or greater. Machined head has self aligning zinc drawbolt for easy blade installation. Satin finish steel blades are precision stamped in eighths and sixteenths on each side. Level vials are durable acrylic. 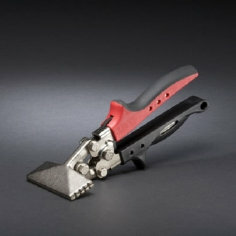 The SCS16 square also features a hardened scriber with brass bushing and pencil guide on blade. Heavy duty professional models with thumb-activated pressure release. Designed for use with spouted cartridge. 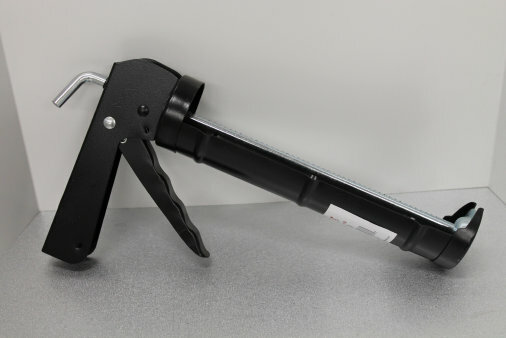 Powerful ratcheting action minimizes worker fatigue or need to warm up caulk. User can regulate stroke to fit hand. Square piston rod may be rotated to expose new gripping surface and increase service life of tool. Hand puncture wire folds inside handle. Lightweight, compact size and slim nose projection allows this riveter to go wherever the work is. 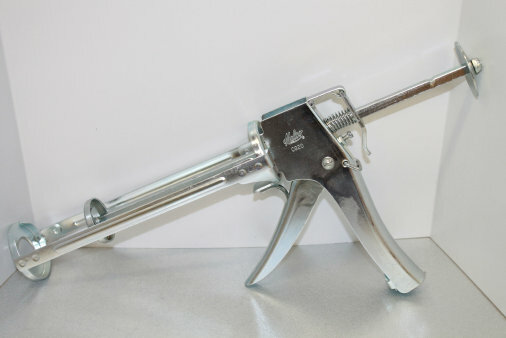 Four rivet nosepieces: 3/32”, 1/8”, 5/32”, and 3/16″ store in handle. 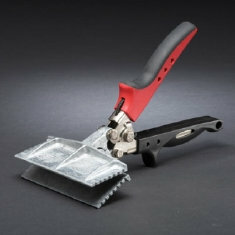 Ideally suited for blind riveting applications in aluminum windows, gutter and downspout. Not for use with 5/32″ or 3/16″ steel rivets (steel rivets larger than 3.2 mm). Spring return handles and comfortable contour grip make operation fast and easy. Just open handles and insert rivet into tool until flange touches nosepiece. 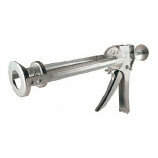 Squeeze handles slightly to allow jaws to grip rivet mandrel. Insert rivet into pre-drilled work to be fastened and squeeze handles until mandrel snaps. Release grip on handles and mandrel will drop out front end of tool when tilted. Rugged steel construction with black paint finish and comfortable vinyl grip. 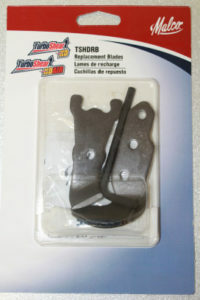 Secure handle latch makes this tool easy to fit in pouch or pocket. 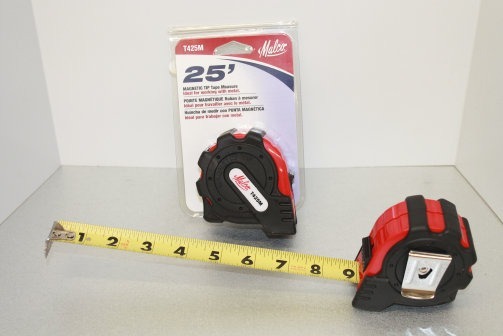 Malco’s “MAGNETIC TIP” TAPE MEASURE is ideal for every ferrous metalworking project! Use it for HVAC ductwork installations, ceiling grid applications, metal stud framing and more. 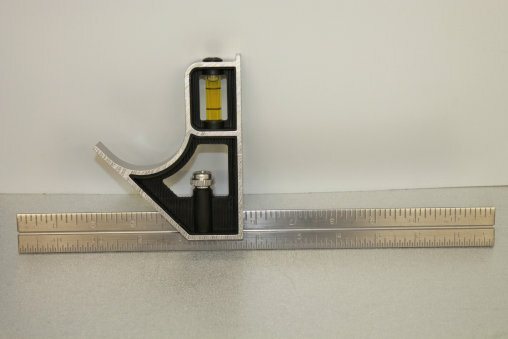 A powerful magnet and self-supporting 1” wide blade makes 1-person measurements and measuring elevations an easy task. The magnetic tip and big standout blade can even be used as a pick-up tool! 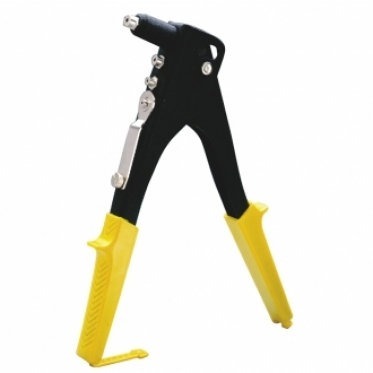 A double riveted tip connection, abrasion-resistant, nylon coated blade and rubber-clad housing and blade stop assure lasting performance. Malco precision fit and hardened Magnetic Hex Chuck Drivers, with 1/4-inch power insert shanks, meet on-the-job demands for performance and service life whether installed on an electric power drill or used with a CONNEXT Quick Change Handle. 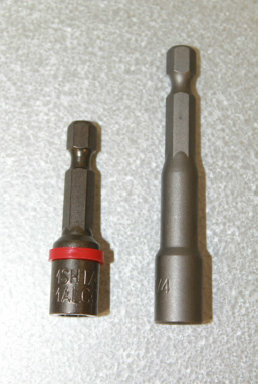 Hex Driver sizes are color coded for easy identification and are available in shorts, longs and extra long sizes. Atlas Nut Drivers have long been a welcome staple to our contractors tool belts. 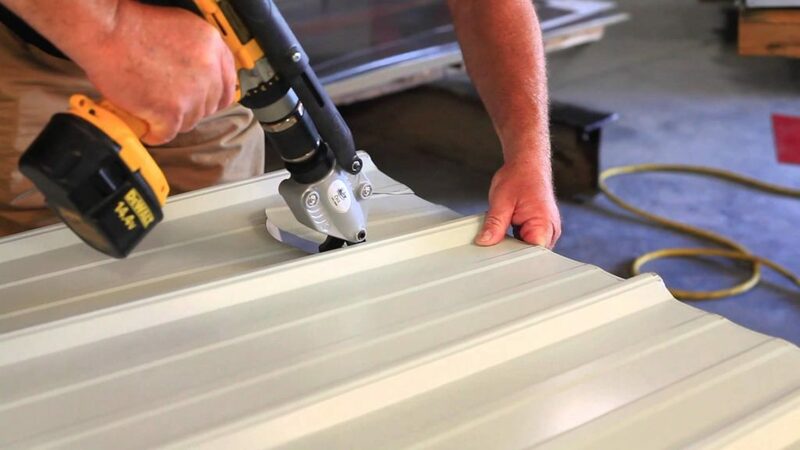 Heavy magnets ensure excellent retention of the screw and the oversize cutout allows for proper gripping of the screw, without damaging the paint on the head.